Follow us on Instagram to see the latest from Bandon Rain!  An unfiltered cider made from a 5 variety blend of Pacific Northwest apples and cranberries. 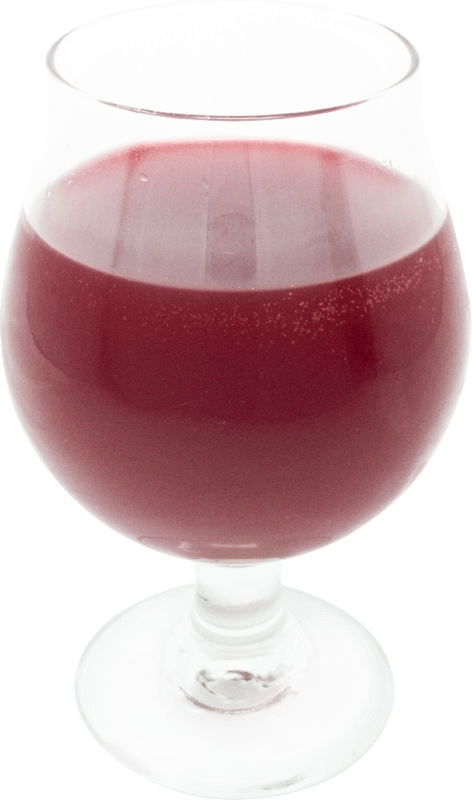 Cranberry Squall, a refreshingly unique cider, is a carefully blended balance of tart and sweet.  Sweetness of apple with cranberry tartness, bold cranberry flavor, clean and crisp. Raspberry Cranberry Storm cider is an unfiltered cider; dark, deep and tart. Made with cranberries and Pacific Northwest raspberries. The deeper, bolder, big brother of Squall, tart with a rapsberry finish akin to a belgian lambic. 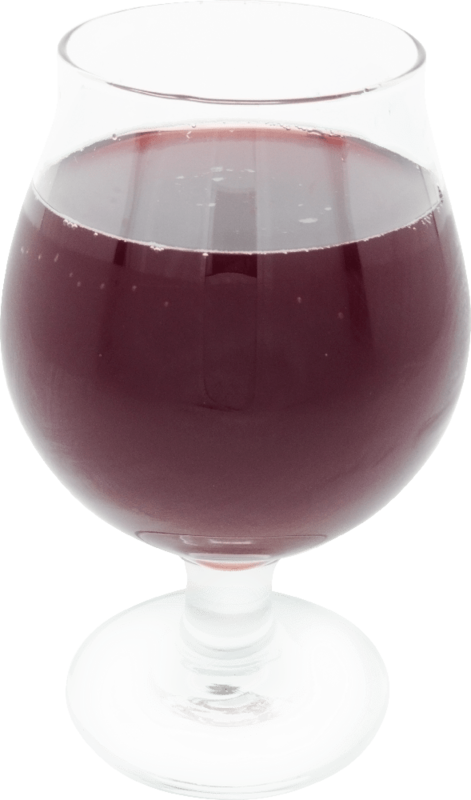 Blackberry Gust is a dark lightly filtered cider with long blackberry fragrance. A perfect infusion of peaches and apples. 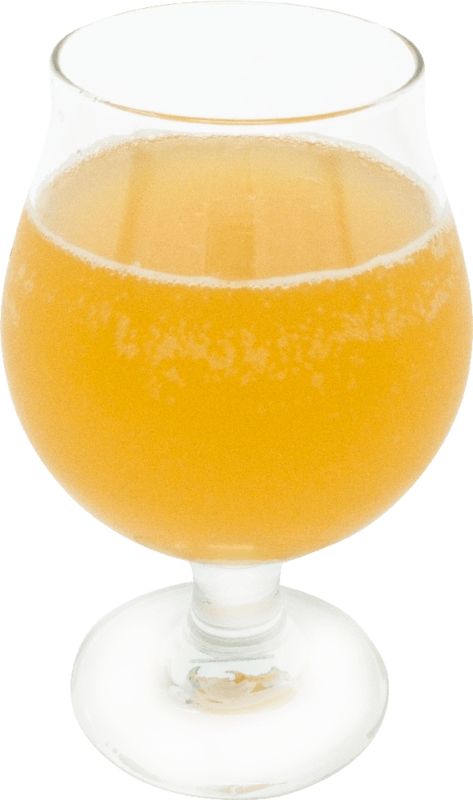 Peachy is a southern inspired cider treat. Inspired by home-baked, hand-made, fresh apple pie. We've a concocted a delicious drinkable dessert. 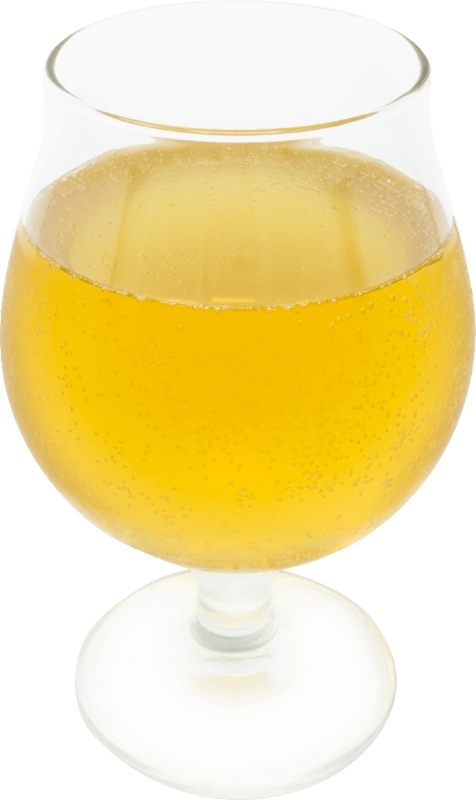 Bandon Rain's Apple Pie cider is best enjoyed on a brisk late Autumn day or in proximity of a fireplace with good friends. 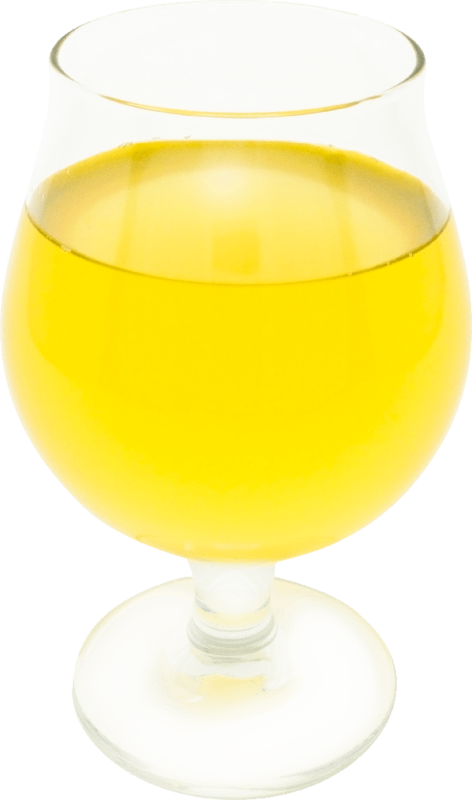 Hiemer's Gravenstein is a nod to traditional cider making, using a single variety of handpicked homegrown Bandon Rain apples, hand-pressed and fermented. Long finish, cool bite, mild acidity, mild tartness. 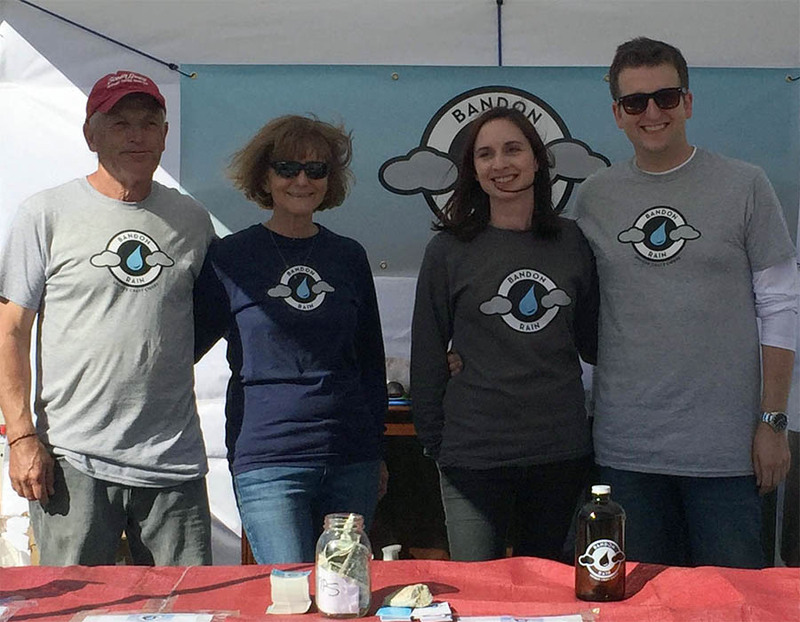 Bandon Rain, like many good things, started as a hobby in 2013 when third-generation cranberry farmer Gary Gant made his first batch of fresh-pressed hard apple cider. Trevor and Mary Gant soon picked up the project. After impressing friends with their creations, they knew they were on to something special. A summer hobby quickly transformed into a business prospect when Trevor, Mary, Gary & Karen Gant turned an old cranberry shed on their farm into a small production cidery located in Bandon, Oregon. Three years later, Bandon Rain is now officially open for business, introducing our signature cranberry apple unique craft cider.